Additionally, you may want to get informed on social media! 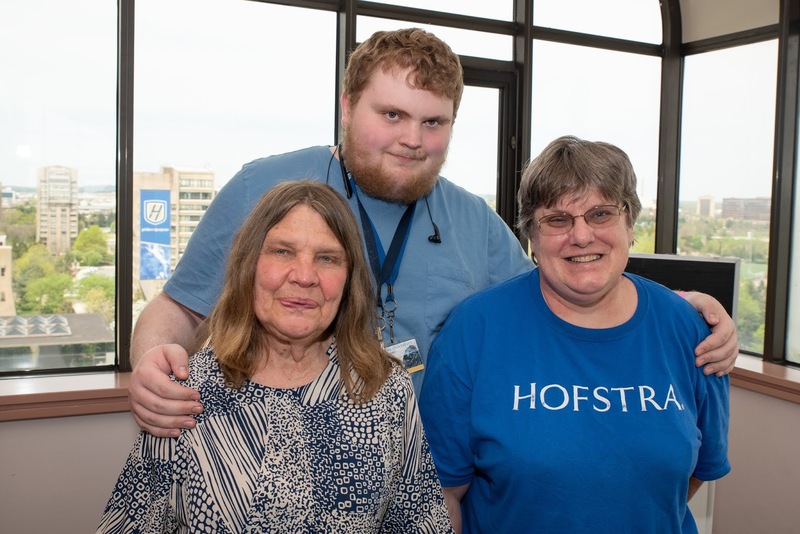 On Facebook, we have @HofstraU - Hofstra University, @HofstraParents - Hofstra Parents, @HofstraBookstore - Hofstra University Bookstore, and many more accounts for students where you can see posts with up-to-date information and events. 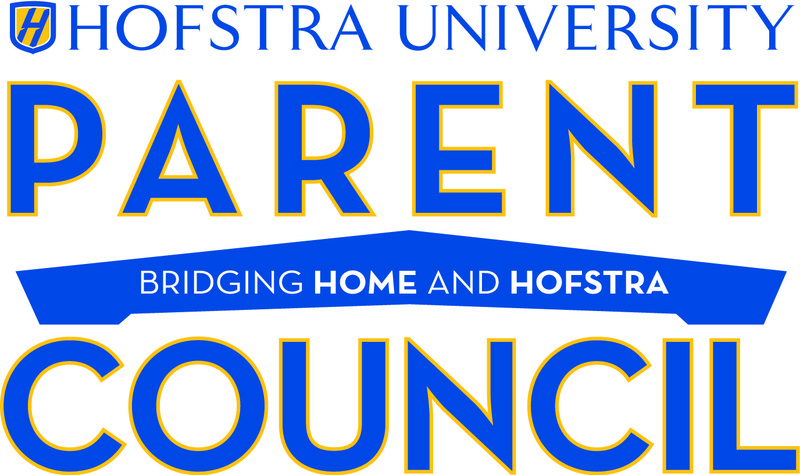 On Twitter, you can follow @HofstraU, @HofstraParents, @HULconnect (library hours and updates), @Hofstracareer (The Career Center), @HofstraRec (Hofstra Recreation), and @HofstraPride (Hofstra University Pride Athletics). Checking out these sites that will give you a sense of your student's interests, what is going on at Hofstra, and future topics for discussion with them. Hope this helps you keep in the know and get back in touch with your students! Many thanks to the parents who attend the Parent Council meetings in person, online, and via telephone! It's wonderful to get involved through Parent Council. Does your student have a maintenance problem in their residence hall? your student has to do is fill out a simple work order! completed in their room. Anything from a leaky faucet to a broken exhaust fan or a jammed window to a clogged drain can be addressed using a work order. How can your student fill out the work order? 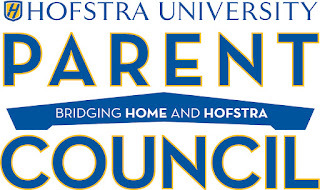 out to the Residential Life office at (516) 463-6930 or Public Safety at (516) 463-6606.